European trends – bentwoods and rattan framed wicker. In January we were fortunate enough to head to Europe viewing the latest in modern and traditional furniture trends. In Italy we visited many of our suppliers, both their factory and showroom floors. 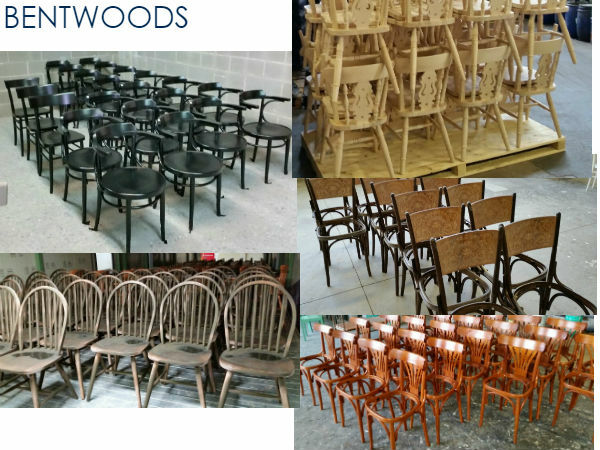 We were blown away by the traditional handmade furniture manufacturers – generational family owned businesses many of which have existed for 150 plus years producing custom commercial rattan framed wicker seating and bentwood seating. Rattan framed wicker furniture available in any design, pattern or shape for indoor and outdoor use; Italian made using centuries old French steaming techniques. View Italian made wicker furniture. Stunning Italian bentwood furniture manufactured using traditional timber pressurised steaming methods, to mould and shape wood before hand finishing. This entry was posted in Uncategorised and tagged bentwood, wicker.